This is early Gordon Lightfoot. He sounds the same but different. It is the same voice but younger, more vibrant and expressive. The music he creates is compelling and demands attention. 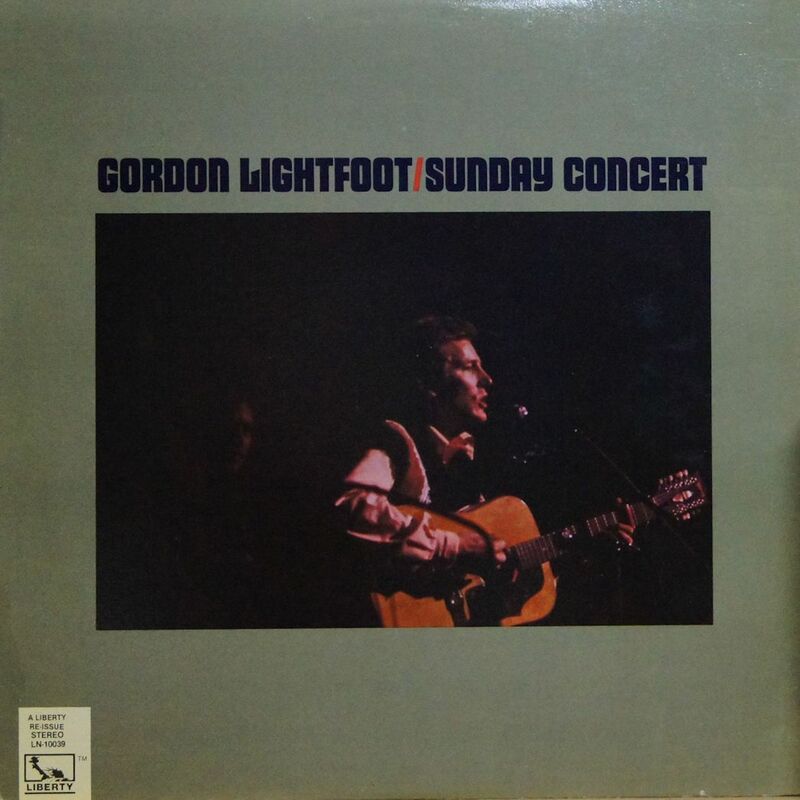 This album predates his “hits” from the 70s so you basically just have the Canadian Railroad Trilogy as the most known cannon of Lightfoot’s vast portfolio. Diehard fans of Lightfoot would protest this statement but most of these songs have not had airplay for about 40 years. The album is enticing as it is perfect listening for a Sunday afternoon – especially now in the fall, with the leaves changing colours. You have a brilliant troubadour plying his stories in a subtle yet irresistible manner that just makes you want to sit back and take in the beauty of life. A Canadian wine. In a tetra pack. Under ten bucks. I have not had much luck with this combination but the tetra pack element is also a new one. I opened this wine with trepidation. The first sip was a surprise. It is good. The second sip confirmed it. It is very smooth and pleasant. A bit on the sweet side. The wine is not as lively as some roses. But it is very nice. I opened this with friends and this bottle, er, box, went quickly with everybody commenting on its pleasant characteristics. It had a bit of tartness which went very well with the chatrues meal we were having. This is a surprisingly delightful wine which will go well for any occasion. The tetra pack option makes it great for picnics. As someone who was born in July, my Zodiac sign is Cancer. This is the best opening line I could come up with in response to the newest WHO study. The World Health Organization told me, not just me – the whole world – that eating meat gives you cancer. I read one report comparing smoking tobacco to eating prepared meat, and bacon, stating that they were just as dangerous pursuits. Should I give up meat and take up smoking? 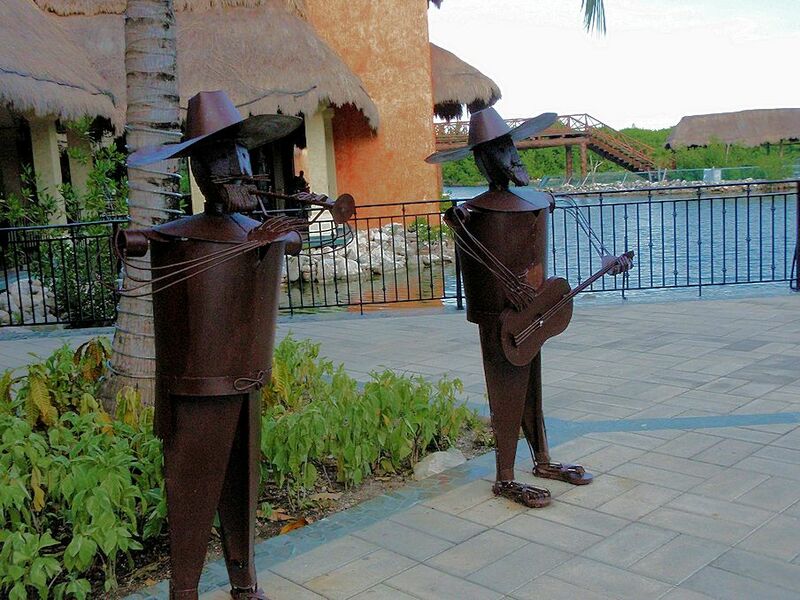 At a resort in Mexico, these metal statues represent mariachi players that were silent. I was actually hoping to hear some music. But the only sound was of tourists cavorting gleefully. It is amazing how the memory works. I won’t remember where I placed the car keys10 minutes ago but I will remember the circumstances of a purchase that happened many years ago. This album is a fair example of this phenomenon. 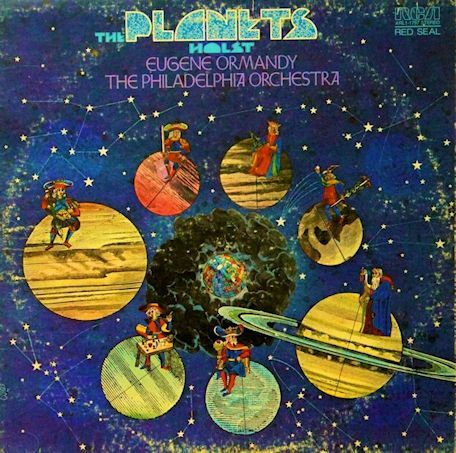 I was in a record store with a woman I fancied at the time and she went on-an-on about what a great composition The Planets by Gustav Holtz is. I distinctly remembering here tell me that she had the composition in here home but it was by another orchestra and conductor and she could not guarantee that this would be as excellent a version as the one she had. I bought it because of the funky cover. Listening to it now, the music is interesting and quite different as there are moments which are so quiet and subtle that they are barely audible over the hum of my computer`s fan. Then the music rears up and bites you. It is funny but I hear strains of different film scores here, a part sounded like some of the Star Wars movies besides some others, even though it was completed in 1917 – I guess it is an influential piece. This is another find in the Delaware discount liquor shop on highway 13. This too costs $16.95 in Ontario’s LCBO. But this is a much better Sauvignon Blanc than the Cupcake wine that I had. This has more of a body. It is more refined. It has a bit of an acidic aftertaste but that does not really distract from the enjoyment of the wine. This wine is mature and it has more of a presence on the palate than the other Kiwi wine. I’m referencing the Cupcake wine because I had it the day before I had this Nobilo so it is in my mind and a frame of reference. At the same price point – be it in the USA or in Canada, this one wins hands down. I’m not sure where this image was taken. I found this image in a file called “to sort”. 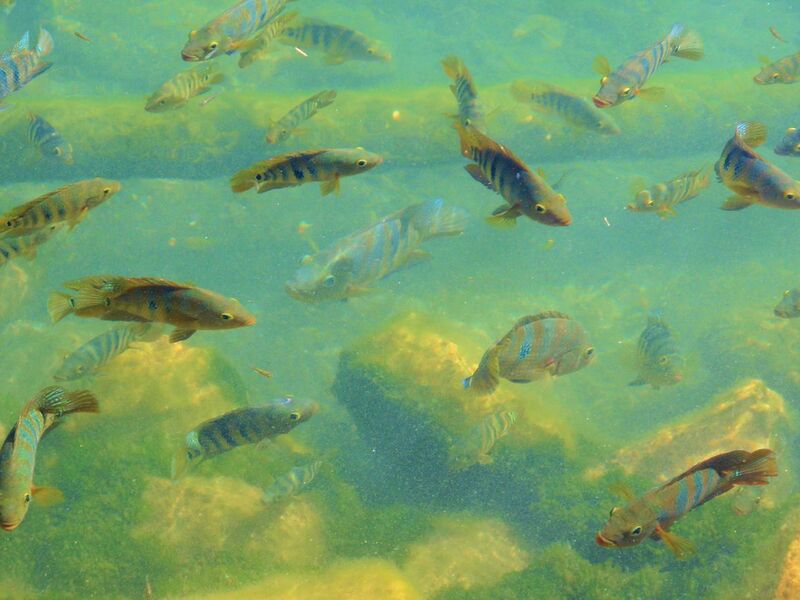 I would hazard a guess that it was under water, but most likely it was taken in front of a large aquarium. Perhaps in Disney World?